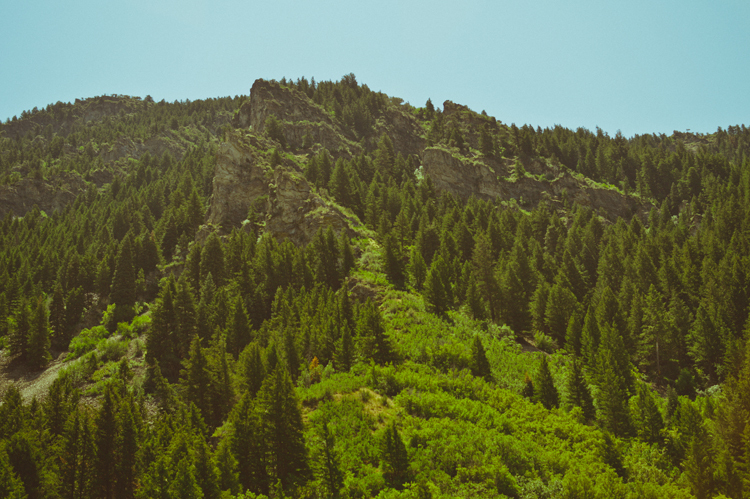 if you need to find us the next few days… you might spot us standing in the wide shade of a mountain, escaping the 100 degree park city heat -- and admiring the scenery all the same. after all, heat and sweat and sore feet are easy to endure in the presence of such true leviathans -- where every crag and crest seems perfectly placed. how lucky we are to enjoy that experience -- of being in or passing by a mountain. it leaves me so thankful for roads that lead to them, and for a camera, to snap up bits of those mountains to carry home. p.s. don't forget google reader shuts down tomorrow, july 1st -- i almost did! here's some other options to follow: bloglovin & facebook. Oh Utah mountains... how I love them! 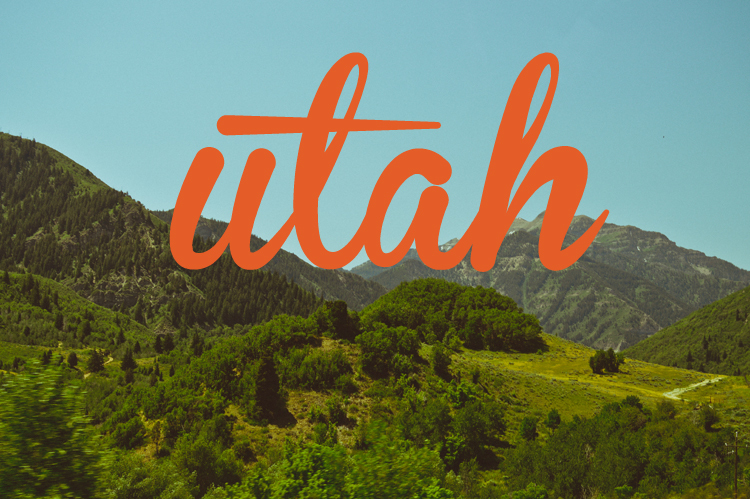 Are you in southern or northern Utah?! Enjoy! ok, park city, its gorgeous. Wow. These pictures make me so proud to be a Utahn, ha really though they are absolutely gorgeous. I need to take time to look around and appreciate that more. girlfriend, you is so close. hang out with us! So much green! Have a wonderful time!